 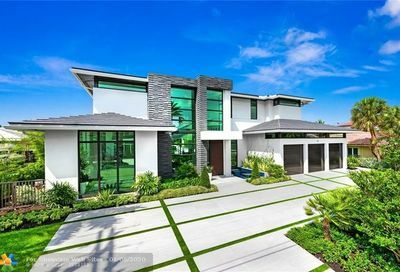 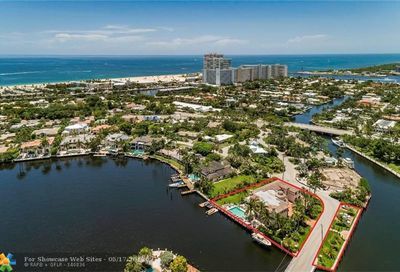 The exclusive, gated neighborhood of Harbor Beach is located in east Fort Lauderdale, Florida. 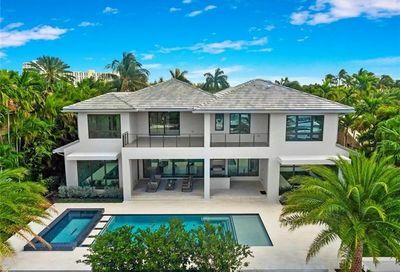 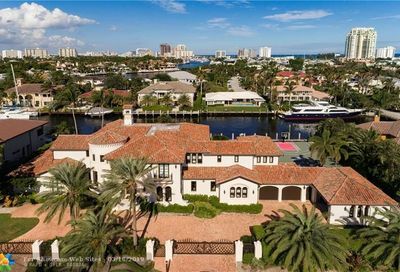 Harbor Beach homes consists of sprawling estates with a mixture of traditional, Mediterranean and contemporary architecture. 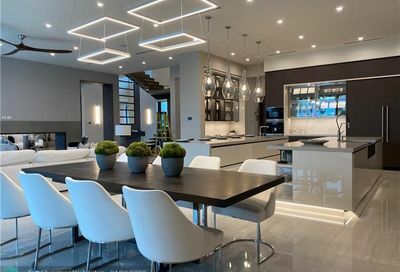 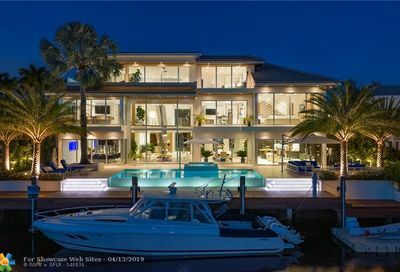 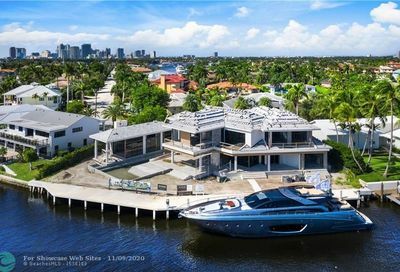 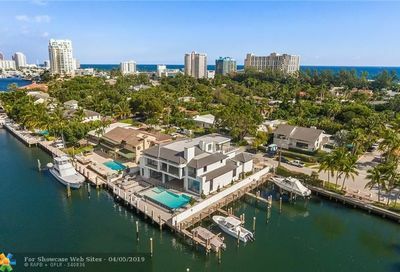 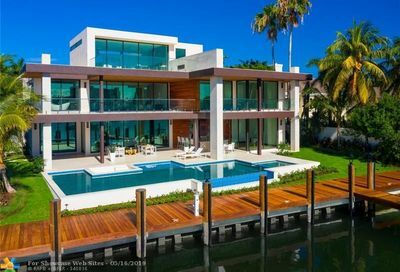 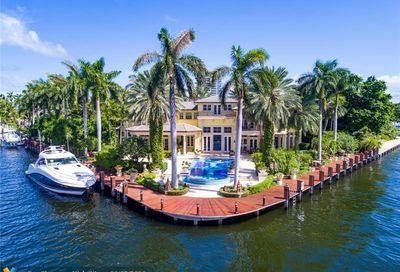 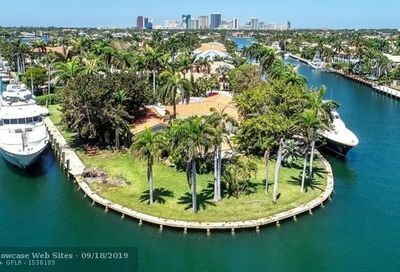 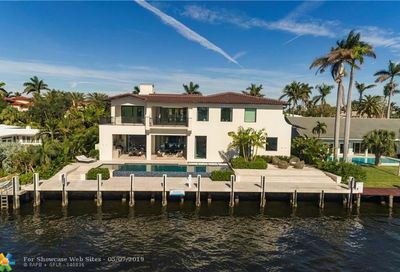 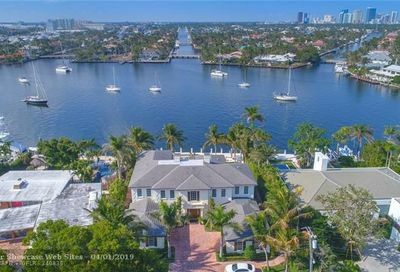 Many homes are waterfront with private dockage that will accommodate luxury yachts and sport boats, all with direct, unobstructed access to the ocean. 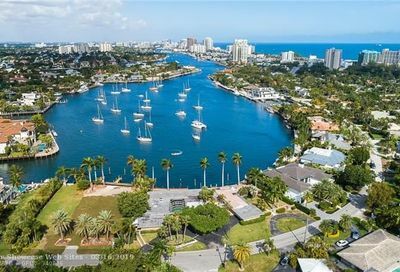 Harbor Beach is part of the barrier island also referred to as Fort Lauderdale Beach. 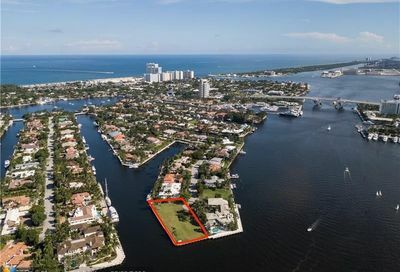 Other popular neighborhoods include the Las Olas Isles, Seven Isles and Sunrise Key. 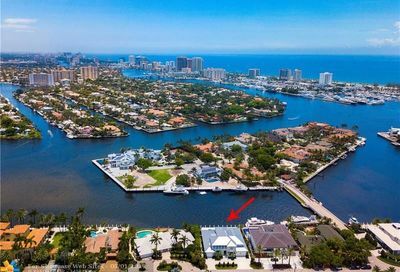 This wonderful area is conveniently located within minutes to fine and casual dining, private schools, golf courses, shopping, Fort Lauderdale Beach, Museum of Art, Broward Center for the Performing Arts, Fort Lauderdale/Hollywood International Airport, highways, and more. 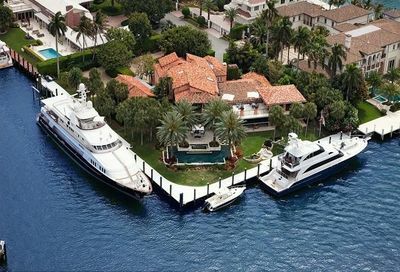 If you have any questions about Harbor Beach real estate, please do not hesitate to contact us!